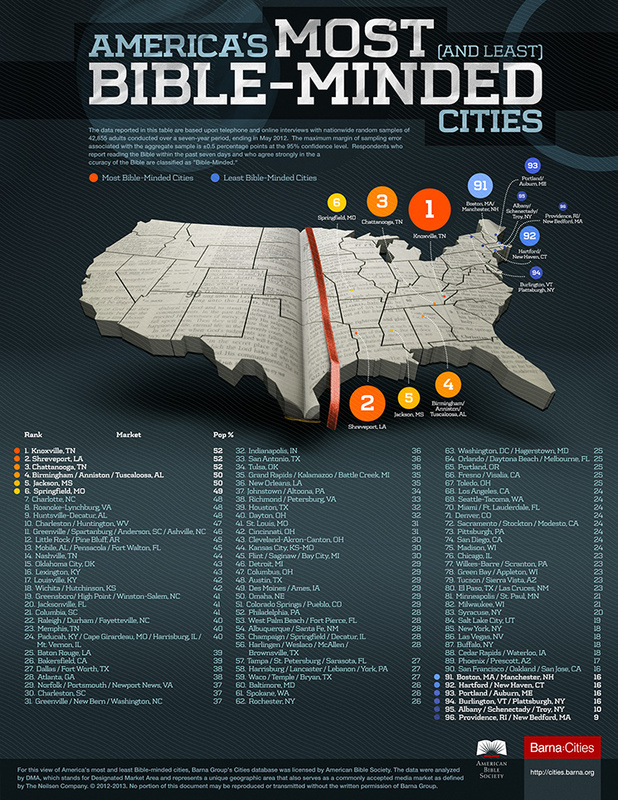 Charleston/Huntington, WV Ranks #10 of Bible-Minded Cities Across America... But What Does That Mean? The Mayan Long Calendar ends on December 21, 2012 and everyone's seeing that as a sign of an impending Apocalypse. Well, not everyone. The Mayans were actually looking forward to it as something of a Golden Age per some scholars. 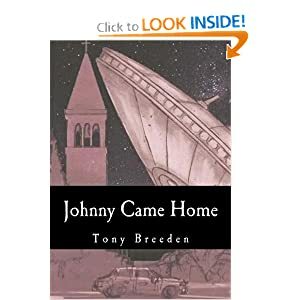 I’m always leery of the book version of a film, especially documentaries and other nonfictional media, mostly because the “novelization” tends to rehash the same ground that I just covered in the movie. 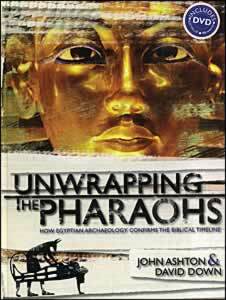 But every once in a while, the book proves to be the perfect complement the filmmakers promised. Indoctrinationis just such a book: relevant, readable and revealing. A Baptist Pastor Blasts Inerrancy - And I Demonstrate Why This Is A Bad Idea! On June 24, 2010, Associated Baptist Press reported on a sermon delivered on the same day by Dr. Wm. 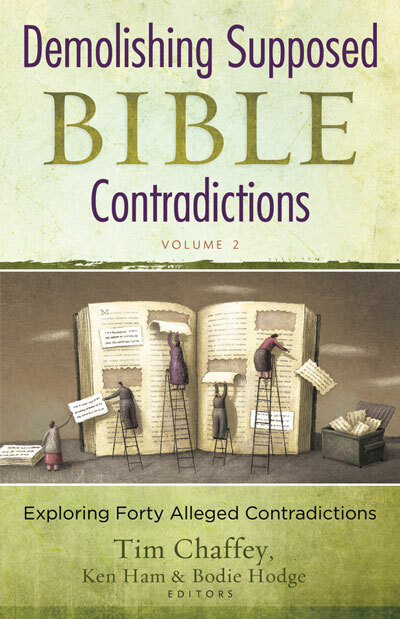 Richard Kremer to Garden Lakes Baptist Church in Rome, GA, entitled, Is the Bible Inerrant? 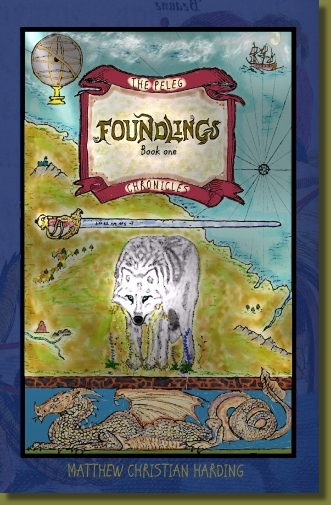 Foundlings, book one of Matthew Christian Harding’s Peleg Chroniclesis set some time in the post-Flood world in a story that pits the followers of the God of Noah against the Cult of the Dragon. The back cover of John Ashton’s Evolution Impossible makes the claim that his book is “one of the most compelling and authoritative rebuttals of evolution today!” It is a very strong book, filled with numerous examples of evidence against the premises of evolutionary theory. A couple months ago, I received a copy of Awesome Science Episode 1: Grand Canyon. 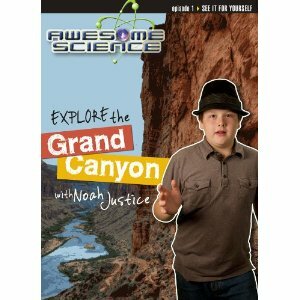 Awesome Scienceis a great new series hosted by genuinely likeable 14-year old host, Noah Justice, exploring science from a Biblical Creationist worldview. 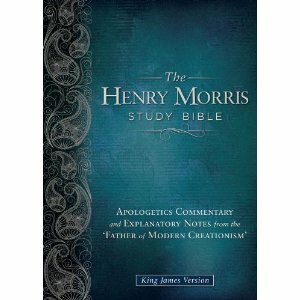 Few books in Christendom are wrapped around as brilliant a concept as this one. 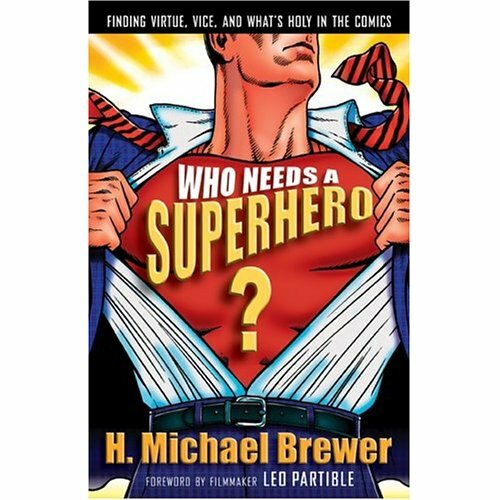 Within the pages of Who Needs A Superhero?, author H. Michael Brewer takes his love and knowledge of comic book superheroes and explores some key doctrines of the faith. Surprisingly, this book is neither fluff nor boring. 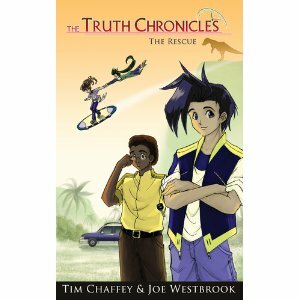 Tim Chaffey and Joe Westbrook return with the third installment of the Truth Chronicles, following the time-travelling adventures of four teens from Silicon Valley Prep, wonderfully illustrated by Inkhana. 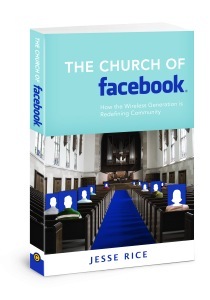 The Church of Facebook is an interesting book, but it fails miserably at establishing its primary message. 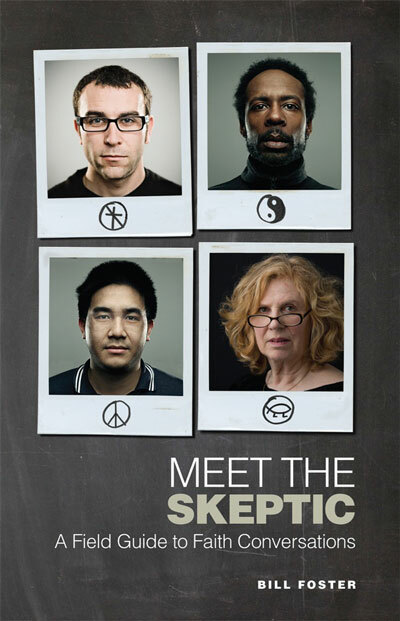 According to the subtitle of the book, author Jesse Rice intends to show us how the hyperconnected are redefining community. What he actually demonstrates is that community cannot really take place online. 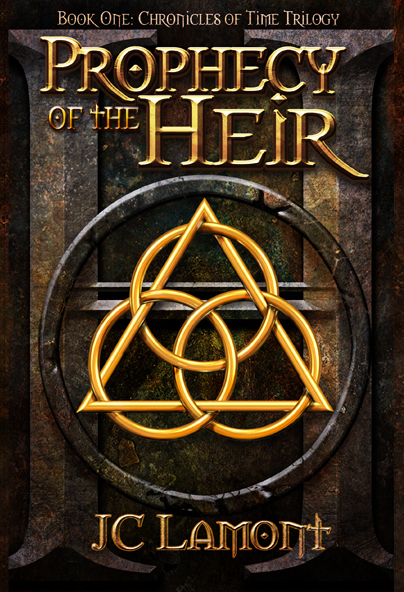 This isn’t your typical book review. I mean, how often do you get to field test a field guide to faith conversations? 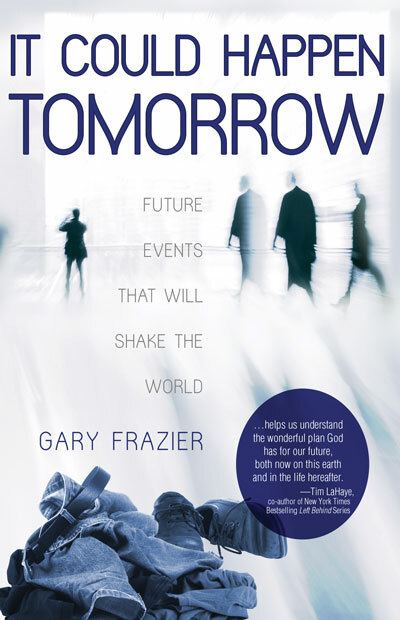 As someone who regularly speaks and writes on issues dealing with our Biblical origins, I don’t often get a chance to read anything dealing with eschatology, or the study of things to come. 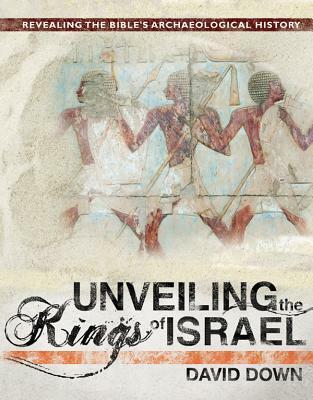 Why Is Televangelist Benny Hinn promoting the Archko Volume Fraud? New Creation Sunday 2011 Promotional Site Launched to Counter Evolution Sunday- Requesting your Feb 13, 2011 Creationist Events!